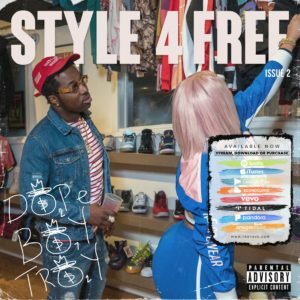 Just two weeks ago, Troy Ave emerged with his Style 4 Free 2 mixtape. The jackin’ for beats saga was a continuation of his original 2017 effort, which saw the Brooklyn rapper tackling more classic instrumentals. Well, that continues here as he drops his new “Slow Down” music video – sampling the classic Brand Nubian cut. Take a look at the clip above.